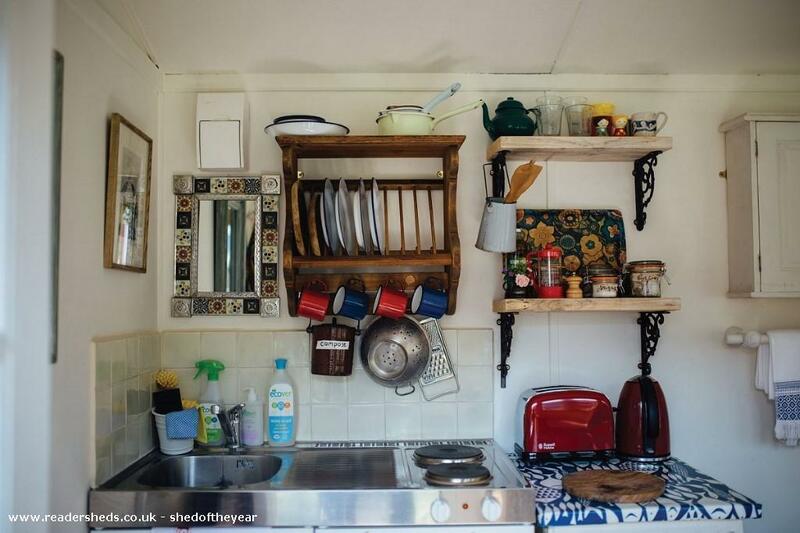 We run our yellow shed as a shed and breakfast on airbnb. 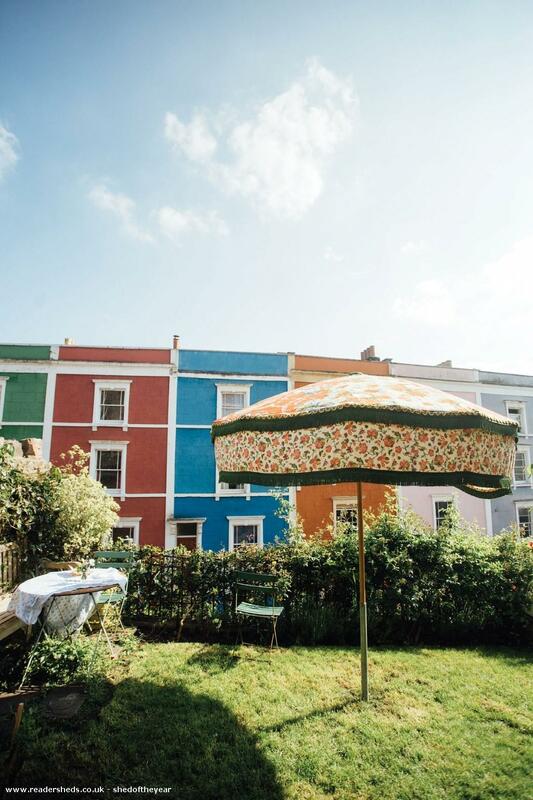 It is tucked away in our garden in colourful Cliftonwood in Bristol. 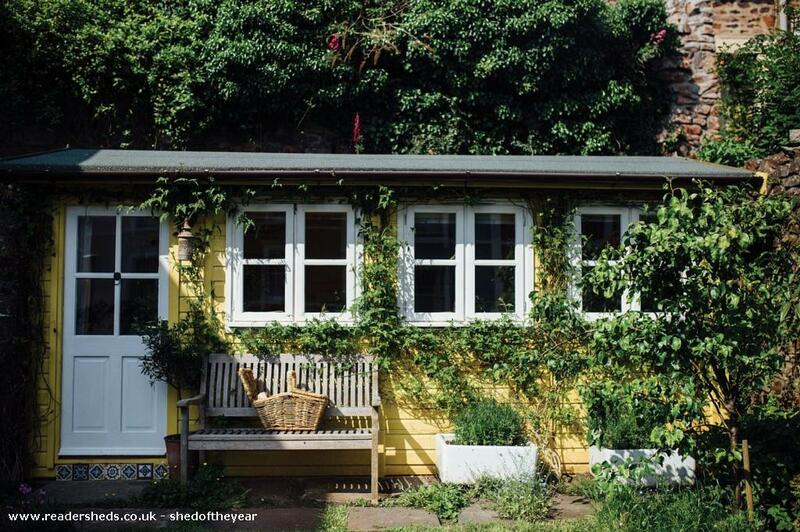 It is bright yellow with jasmine, honey suckle and clematis climbing up it and it has a super king sized bed, its own little kitchen with 2 hobs and access through the garden to a private shower room in the house. 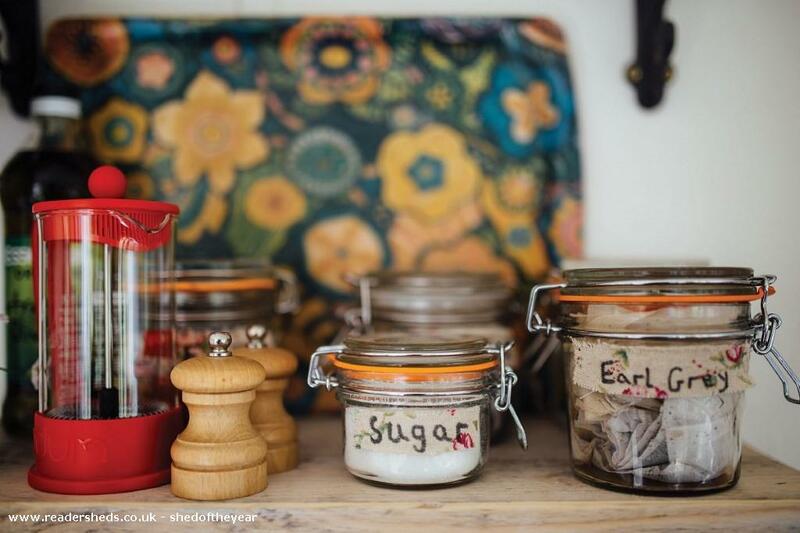 There is a little sunny garden that guests share with the family and we provide an organic locally sourced breakfast hamper which we deliver to the door. 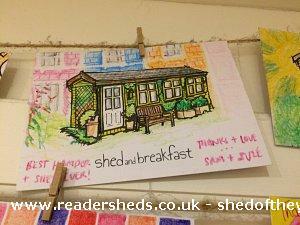 The shed's electricity is provided by PV panels on our house and as much of the produce as possible that we use is local which makes us sheddies smile! 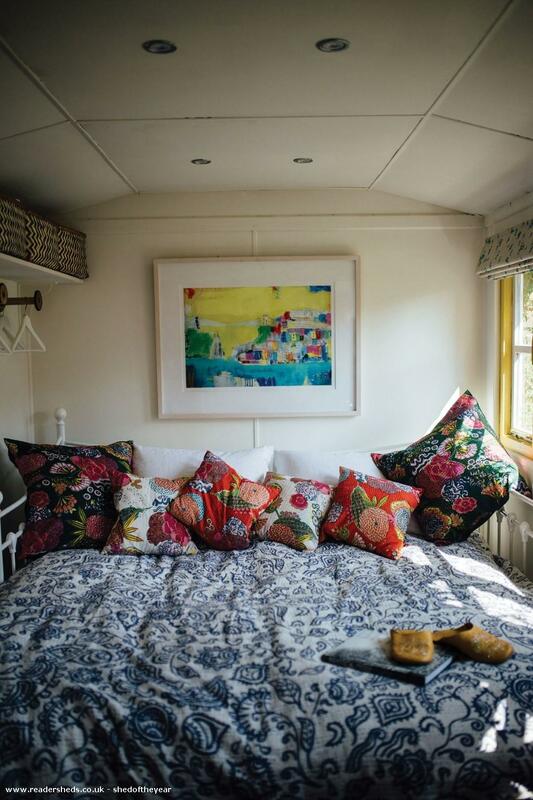 The shed is filled with colourful Indian fabrics and art work from Bristol, books and games, a guitar for serenading and all sorts of little bits and pieces to make people's stay a happy one. 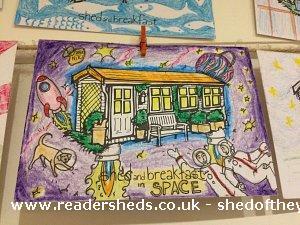 We also leave shed postcards for people to colour in and add to the mini shed gallery and there are some corkers! 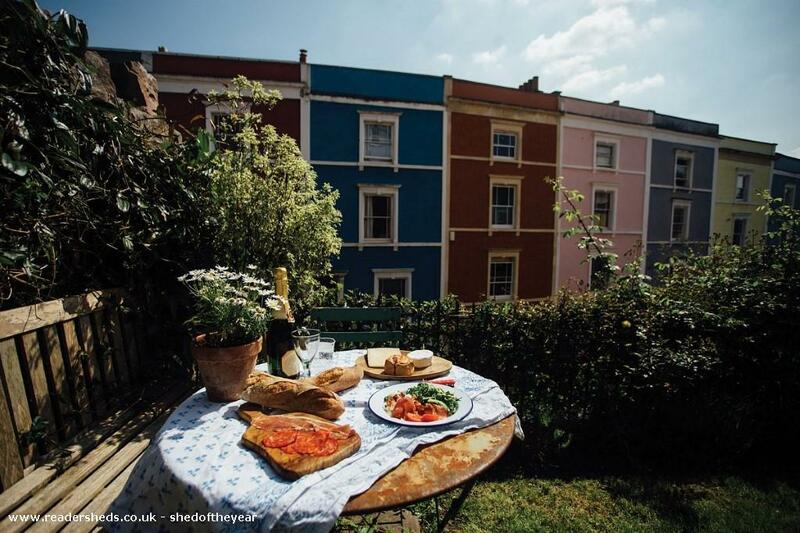 People come here for all sorts of reasons, it really is a sunny little haven and they come to rest and retreat, to write and draw and create, to visit friends and to explore Bristol or some come especially to meet Wilf the shed hound... We've had proposals, wedding nights, anniversaries, families of five! 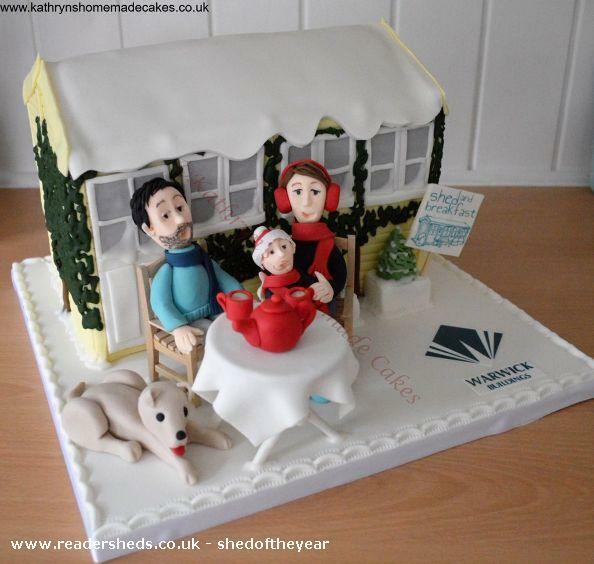 dogs, authors and revellers!. And sometimes in between guests I sneak in and study or work from in there, in fact i'm writing this from the shed desk as we speak! A company called Warwick Garden Buildings built our shed, we helped choose the right design for us with them and then 4 guys came and put it up in 6 hrs! POP and it was there! From there we made it our home for 2 years while we renovated the house, we squeezed two lives in there amidst wedding plans and house build plans and snuggled in over 2 winters! Then when we had our little boy Indy we moved into the house. We used the shed as a guest room for a bit when people came to visit Indy as a baby but perhaps wanted somewhere a little quieter than the house!!! People loved it so much we decided to run it as a shed and breakfast in the summer of 2016 so I could be a stay at home mum and bring some money in too. 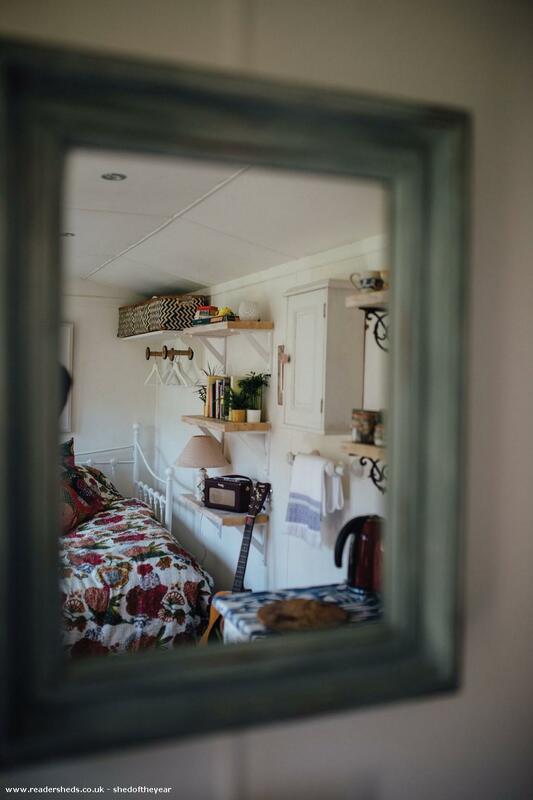 And we discovered that we really love doing it and that people just fall in love with the shed, they love the decor and its general quirky cosiness. It's simple but somehow just works. 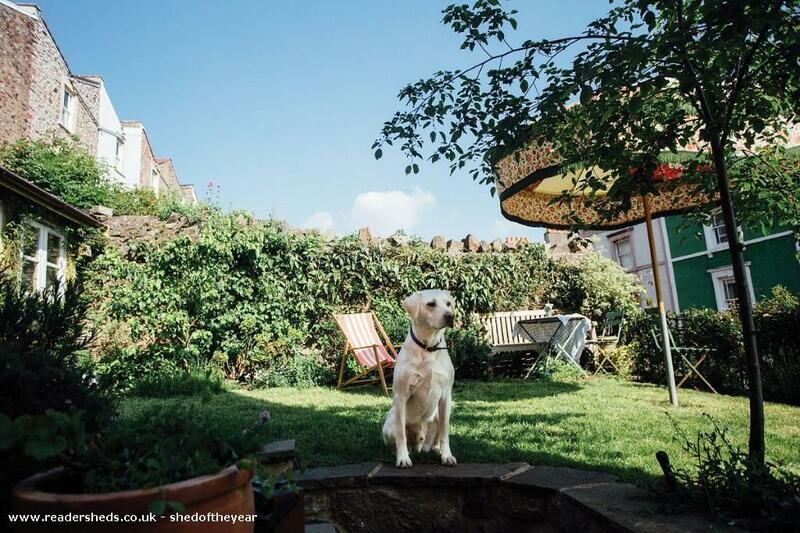 Another thing we are proud of is that in 2016-17 we raised ﾣ1000 for Nightstop homeless charity in Bristol through booking donations from shed guests. (ﾣ5 from every booking went to the charity so thank you to our 200 guests so far!) 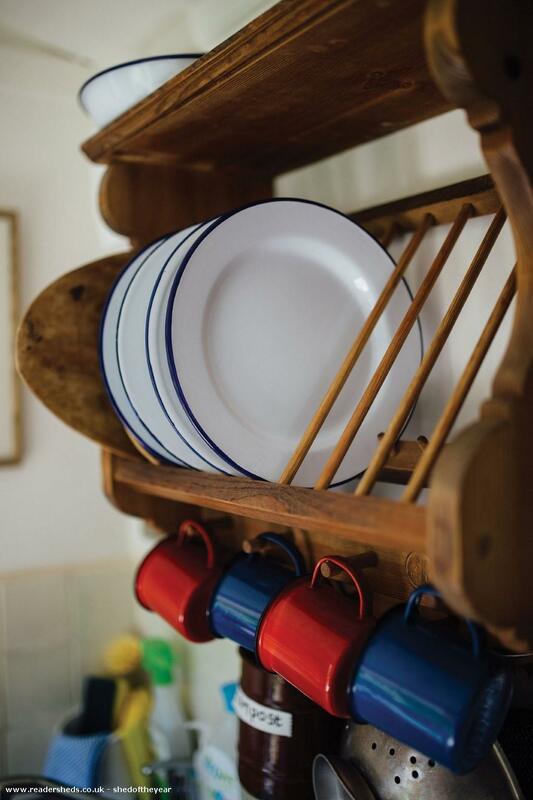 We host young people who find themselves homeless in Bristol in the house once a month which we really love doing alongside the business. Lastly we had a funny experience last year going on the one show! Alex Jones loved the shed and gave us lots of big ups! 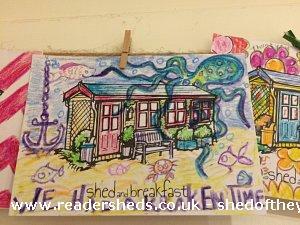 A proud moment for shed and breakfast! 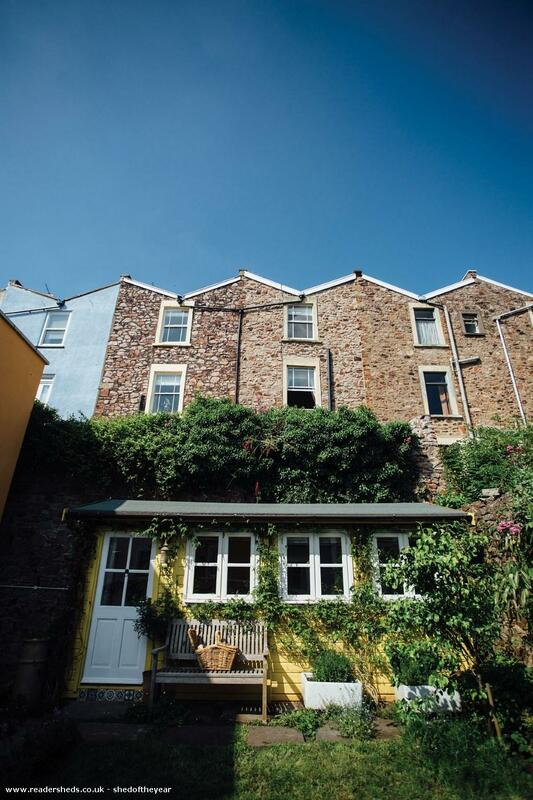 We also featured in Alistair Sawday's special places to stay and in Bristol Post's Top 10 air bnbs in Bristol. 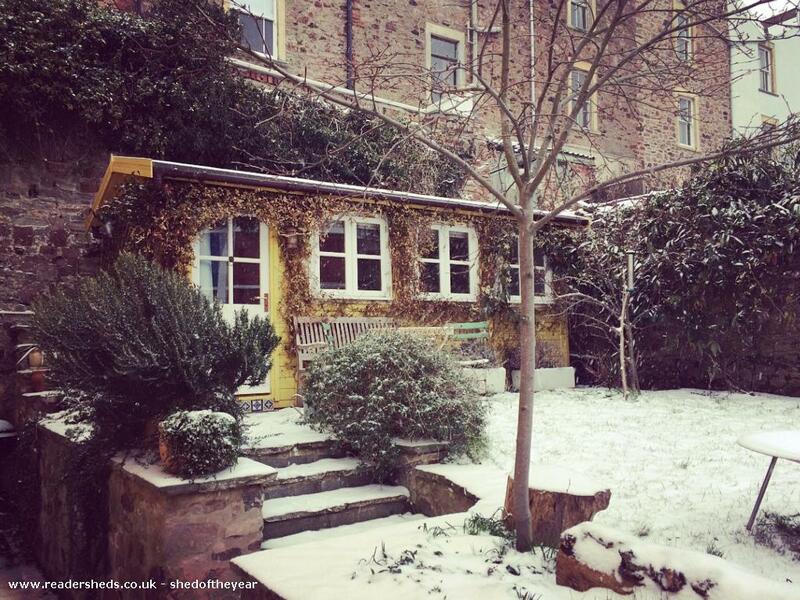 Happy times for our humble little shed! 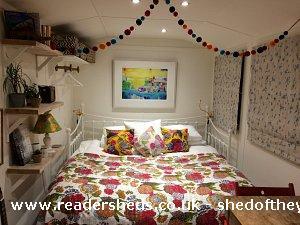 Warwick Buildings - Shed & Breakfast Testimonial from Phenix Digital on Vimeo.